If you’re looking forward to significant upgrades on the Galaxy Note 9 this year from Samsung, don’t. The Korean tech giant will follow its usual, slow approach this year on the device and take an even slower pace than it did last year. The device’s predecessor, Samsung’s Galaxy Note 8, was the first high-end mobile gadget from the company with a dual camera setup. The transition highlighted Samsung’s strategy of introducing new features first on the Note lineup and then proceeding to introduce them on the Galaxy S smartphones. The trend kicked off with the Galaxy Note 4 Edge and continued with a dual camera setup. However, Samsung chose to further refine its camera technology to stay at par with Sony and take the lead with variable apertures. Now, it’s only natural for the company to also introduce the S9 lineup’s camera sensors on this year’s Galaxy Note 9. A new report claims that Samsung will do exactly so and launch the phablet in August. Take a look below for more details. Samsung’s Galaxy Note 9 will mark another year of the company’s flagships without virtual fingerprint recognition – a feature that has made its presence known in the rumor mill since before the Galaxy S8/S8+. 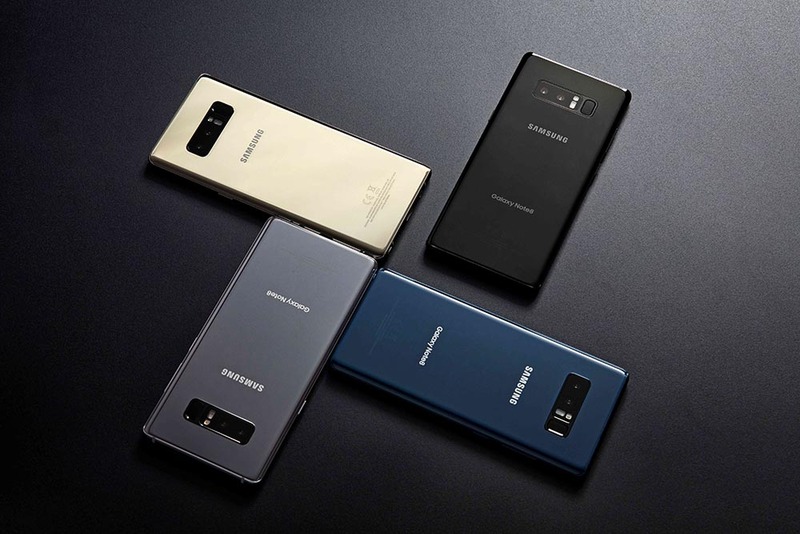 Early this year sources optimistically claimed that the Note 9 will be Samsung’s lucky device and carry the advanced technology. However, reports soon returned to what you’d realistically expect from the company. 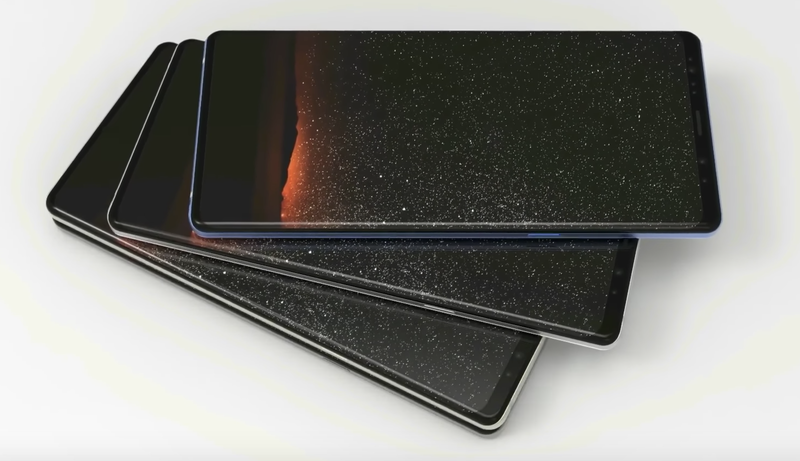 Current consensus on the rumor mill is around an iterative design upgrade for the Galaxy Note 9 and significant focus on software-based features. These include both the device’s User Interface and its virtual assistant. Today we’ve got a fresh report from Bloomberg that states the obvious while citing insider sources. The publication reports that Samsung will upgrade the Note 9’s processor to Qualcomm’s latest chipset and introduce camera upgrades for the phablet – a fact that even the most lay observer can discern after reviewing past trends. The report also provides us with a tentative launch date for the Galaxy Note 9. The device will launch on August 9th, according to Bloomberg. It’s been an interesting couple of days for Samsung as reports for virtual fingerprint recognition on the Galaxy S10 continue to grow in number. In addition, the company’s vice-president Jay Lee is taking a hands-on approach on the Note 9; a fact that has resulted in the device being delayed for an August launch. Thoughts? Let us know what you think in the comments section below and stay tuned. We’ll keep you updated on the latest.